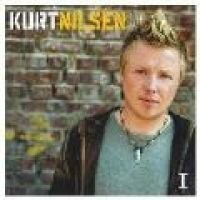 World Idol winner, Norwegian Kurt Nilsen, brings his self titled album featuring 12 tracks including the singles 'She's So High' & 'Here She Comes'. BMG. 2005.